More Art retained Olu & Company to secure press coverage for "Night Watch" by Shimon Attie. 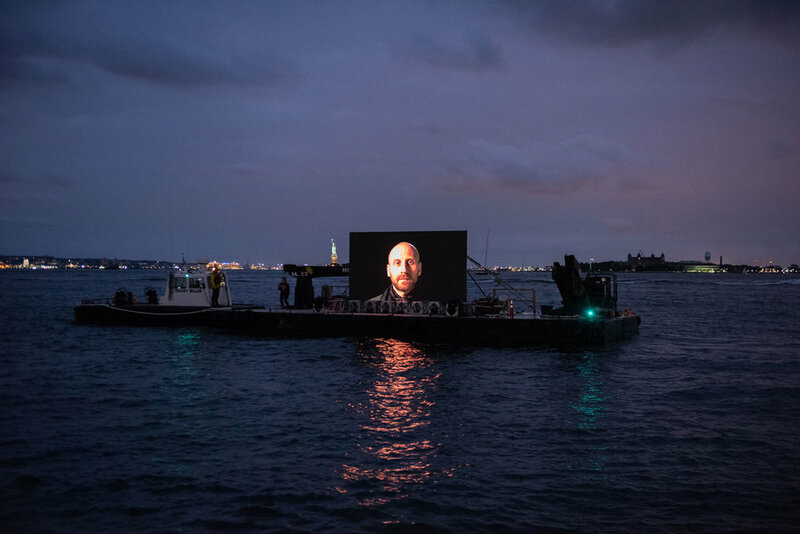 The first collaboration between Attie and More Art, “Night Watch” is a floating film installation featuring 12 recent New Yorkers fleeing violence and discrimination in their homelands, who have had their applications for political asylum in the United States approved. These portraits of asylees (largely LGBTQ and youth) traversed New York City’s waterways during the United Nations Annual General Assembly, bringing world leaders and local New Yorkers face-to-face with some of the most vulnerable people who are currently being turned away by governments around the world. We secured 14 pieces of press in print, online and broadcast outlets that reached 2 million people. Coverage highlights include: The New York Times, NY1, The Art Newspaper, Hyperallergic, artnet News, Le Quotidien de l'Art and Into. Produced by More Art and organized by artists William Powhida and Jennifer Dalton, “MONTH2MONTH ” was a public art project that took place in private residences. Through a lottery initiated in the winter of 2016, the public was invited to participate in curated short-term stays in examples of "luxury" and "affordable" housing in New York City. By developing campaign messaging that thoughtfully addressed the complex social issues behind the project—namely, how class, wealth and social mobility affect people's ability to live in New York City—Olu & Company secured coverage in The Guardian, The Art Newspaper, Hyperallergic, Art F City, Brooklyn, artnet News, Artinfo and Bedford + Bowery. 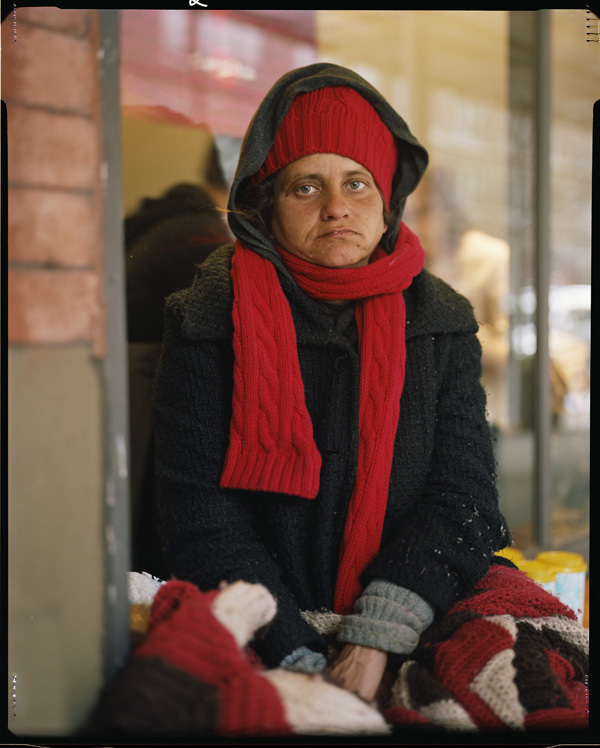 Micaela Martegani, executive director of More Art, approached Olu & Company to help promote “Residents of New York” – Andres Serrano's first public art project of 85 large-scale portraits of New York City's homeless residents. 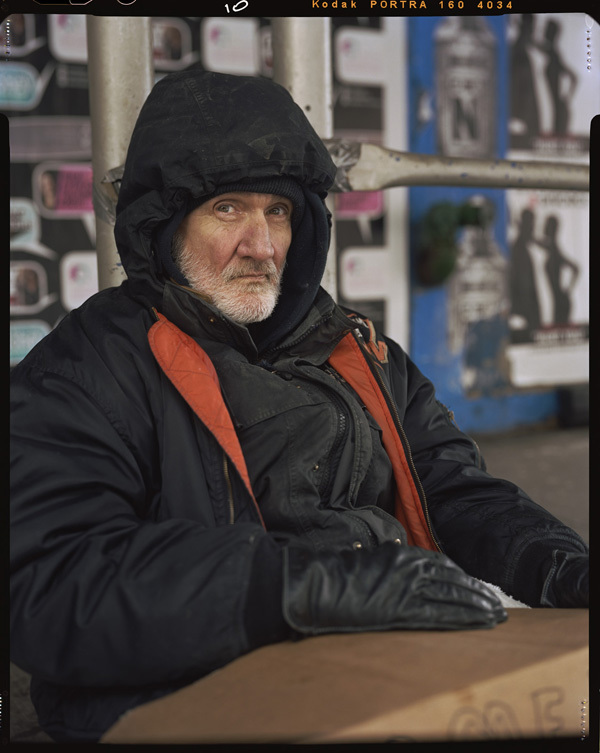 The project was presented at West 4th Street – Washington Square Subway Station, La Guardia Place, Judson Memorial Church, and area phone booths and posters. To achieve Martegani’s goals of raising awareness and creating public debate about homelessness in New York, Olu & Company secured coverage from the Associated Press, NPR, International New York Times, TIME Lightbox, artnet News, Interview, New York Observer, The Daily Beast, Artinfo and Univision.